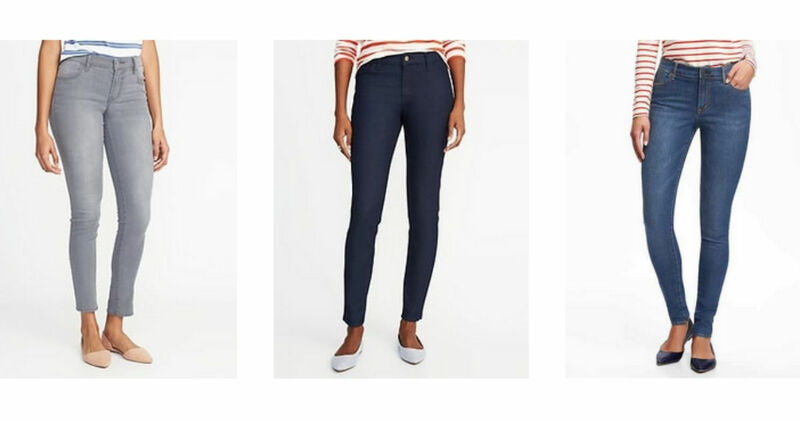 Grab new jeans with this today only deal from Old Navy! They’re offering 50% off all Jeans!! Grab new pairs for the whole family with this deal. There are several different styles being offered and the deal is for men, women, kids, and toddlers. This offer is valid through today only, 4/13. Shipping is FREE with $50 or choose FREE in-store pickup if available.